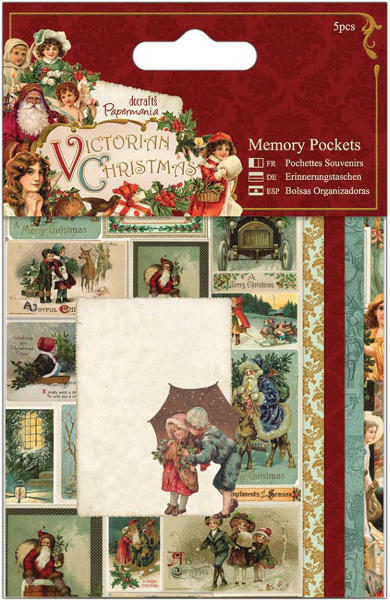 A wonderful collection full of traditional Victorian Christmas images, beautifully layered together to create a totally unique collection. Attach to your scrapbook pages, cards or journals. These special keepsake memory pockets fully co-ordinate with the rest of the range.